Do Dryer Sheets Repel Mosquitos? There are various do it yourself or at home remedies to deal with pesky mosquitoes. A few of these methods can be beneficial, but a number of them can be a bit far-fetched and unrealistic. One home product that many people claim repels mosquitoes is dryer sheets. According to some, tucking dryer sheets into your pockets or placing them in areas where mosquitoes cluster can keep them from flying around. This idea came from Master Gardener and trade magazines. 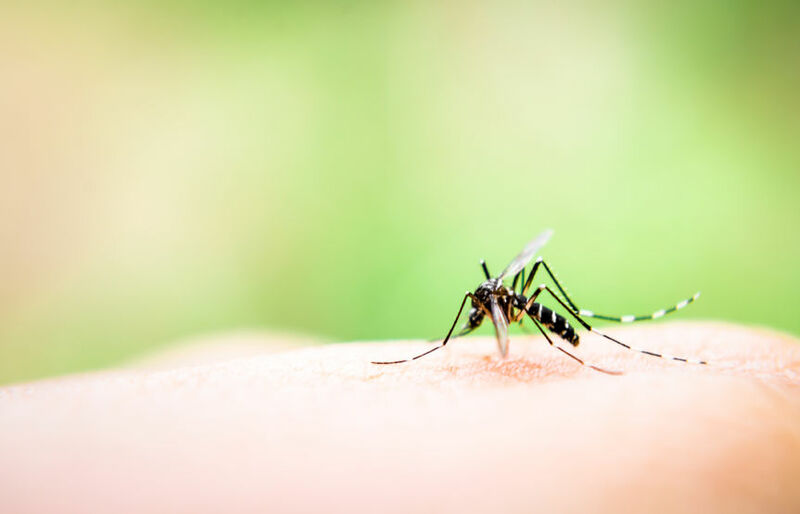 A few publications claimed that keeping Bounce on your body or near you could repel mosquitoes, however, there’s little research that supports this claim. Studies find that some dryer sheets do have characteristics that repel insects. However, the insects that are most likely to be repelled by dryer sheets are some mites, beetles, weevils and German cockroaches. Bounce dryer sheets are known to repel fungus gnats. A study completed at the University of Illinois and Kansas State University found that when adult fungus gnats were released into a chamber, where one portion contained dryer sheets and the other was empty, 45 percent were found in the side of the chamber without dryer sheets. After conducting further research testers found that linalool to be the repellent at work in dryer sheets. Other studies discovered that linalool have toxic effects on some insects. The compound occurs naturally in a number of plants, including lavender and basil. Linalool is even used in some mosquito repellent sprays. Unfortunately, this study doesn’t prove anything about repelling mosquitoes. The researchers were only monitoring the activity of fungus gnats. The fact that they did repel gnats and other insects doesn’t mean that they will be successful with mosquitoes. To repel mosquitoes its best to stick to well-known methods. Using repellents like Deet can be very successful in repelling mosquitoes and other bugs, and has been used for decades. A pest control professional can also help you find the best treatment to protect your home and family from mosquitoes.